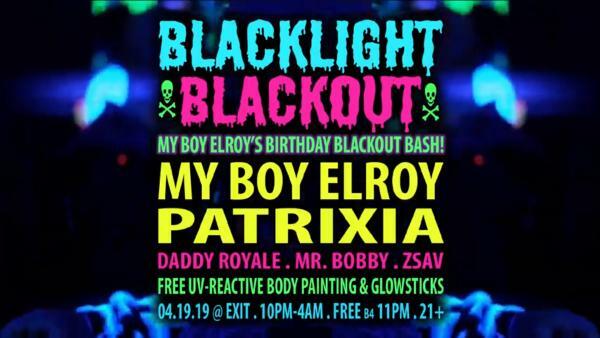 Blacklight Blackout is a wild late-night dance party bathed in blacklights with cheap booze + loud, fresh tunes from Chicago’s best DJs on the 2nd floor of Exit Chicago! Free UV body painting, free glowsticks, and more. Techno, house, club, dubstep, trap, drum & bass, juke.. we have it all!